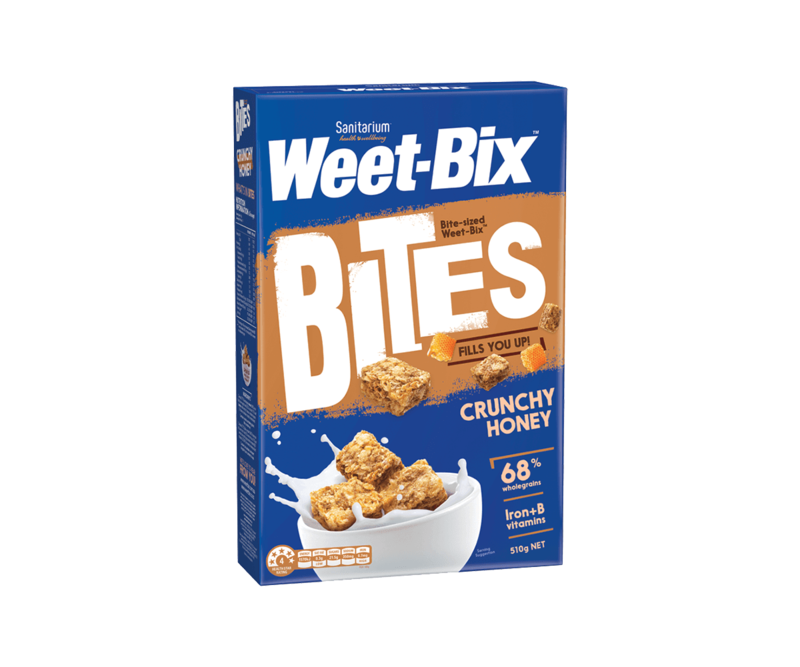 Yes, they really do taste as good as they sound – Weet-Bix™ Crunchy Honey Bites from Sanitarium. 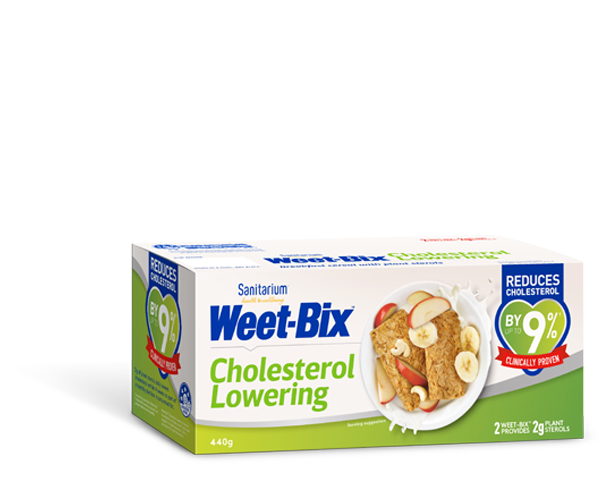 With 68% wholegrain wheat flakes (that’s for fibre) combined with a burst of honey and added coconut (that’s for a great delicious taste)! All roasted for a perfect crunch. Plus iron and B-vitamins (to help release the energy you need to kick-start your day). As part of a balanced diet rich in iron & vitamins B1, B2 & B3. 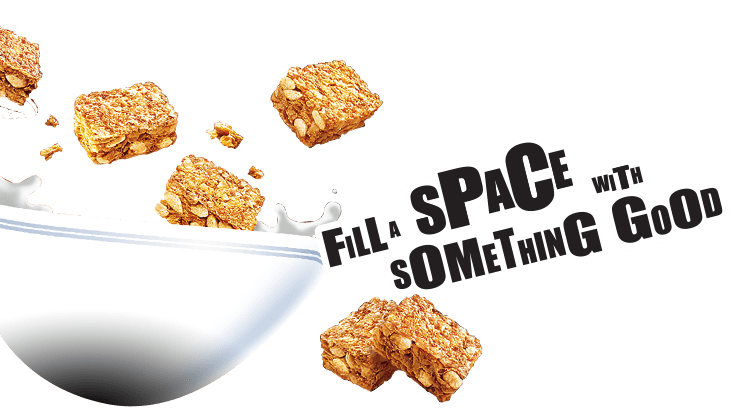 Cereals (77%) [wholegrain wheat (68%), rice flour], raw sugar, honey (2%), coconut (1%), salt, barley malt extract, flavour, vitamins (niacin, E, thiamin, riboflavin, folate), mineral (iron). Contains cereals containing gluten. May contain tree nuts and sesame.